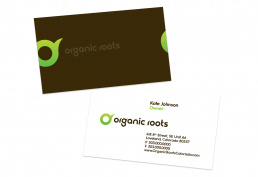 I created the logo and overall corporate identity including business collateral for Organic Roots, an MMD in Loveland, Colorado. The first letter of each of the two words in the name are combined and together create the impression of a seed. 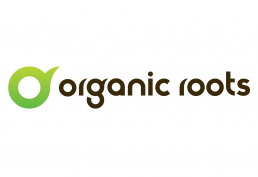 The Rs in the name also subtly represent sprouting plants or seedlings.